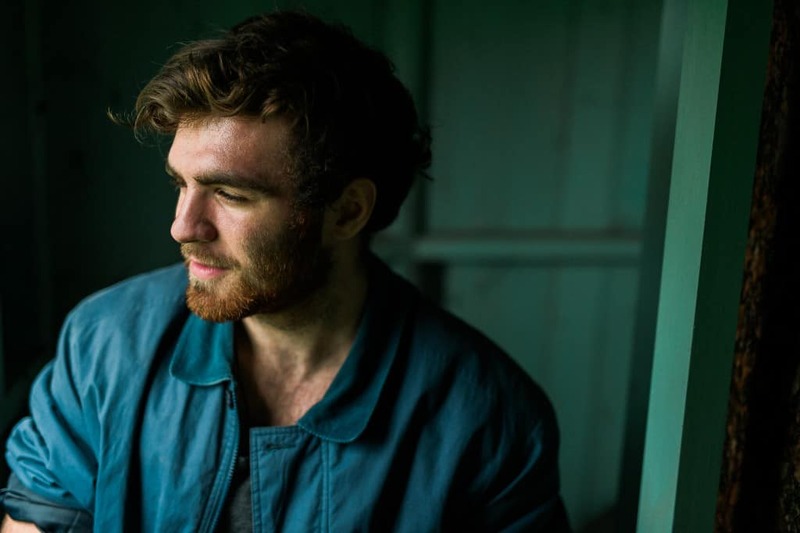 Jack Conman has just released an awesome video for his new single, ‘Misty Central’, which is out now through Warren Records. A vocalist and acoustic guitarist, Conman creates both melodies and rhythm, using his percussive guitar style to create a full sound. The 18-year-old has been drumming up attention by gigging around Yorkshire and beyond, having played a sold out date in Hull and a support slot for percussive guitarist Jon Gomm in Norwich. He’s playing a handful of gigs throughout November. Conman is quickly getting a name for himself, having appeared on BBC Radio Humberside in early September. He appeared on the station’s BBC Introducing session at the end of October.